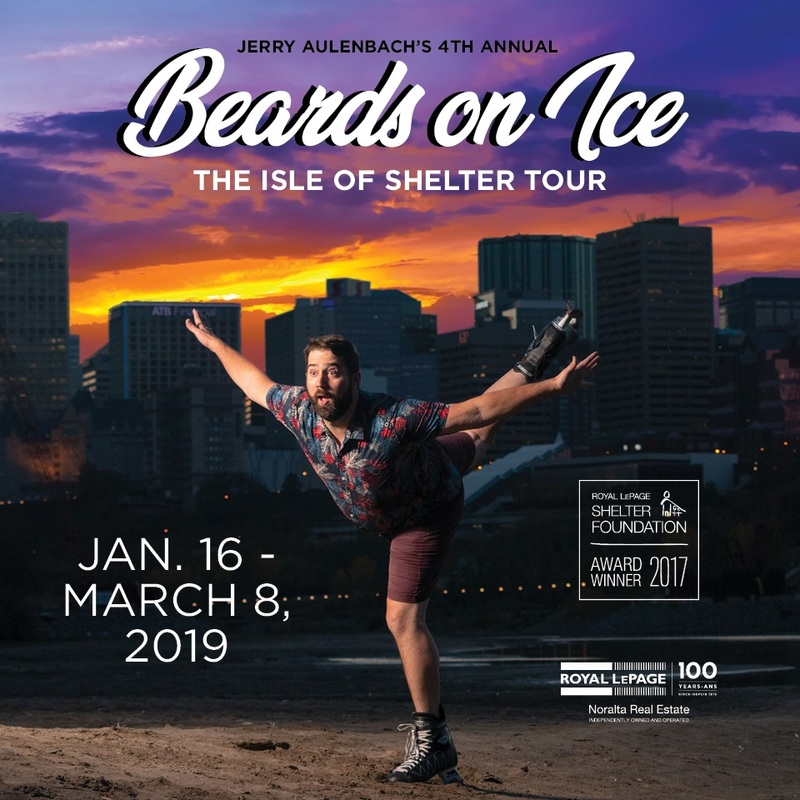 Beards on Ice 4: the Isle of Shelter Tour! Beards on Ice returns for round 4: the Isle of Shelter Tour! In the last 3 years, we have raised $23,000 together! Let's build on that momentum to keep raising funds for this incredible charity which helps women and children survive domestic violence and live better lives. Will you help me by making a donation this year? I suggest a $25 donation, or more if you are able. There is no upper limit! Simply click "Make a Donation" on the left hand side of this page and then donate "Without Sponsoring a Team or Individual." 100% of funds raised will support programs in communities across Canada aimed at preventing domestic violence and teaching youth how to develop healthy relationships. Thank you, and I’ll see you on the ice! Please note: The Royal LePage Shelter Foundation will issue tax receipts in February for donations of $20+ made in the previous calendar year. You can expect to receive your receipt via email.